A Naturum is a visitor centre in an area of natural beauty. It is a place where you can learn more about the flora, fauna, geology and cultural history that have shaped the area before you head out for your own exploration of the countryside. 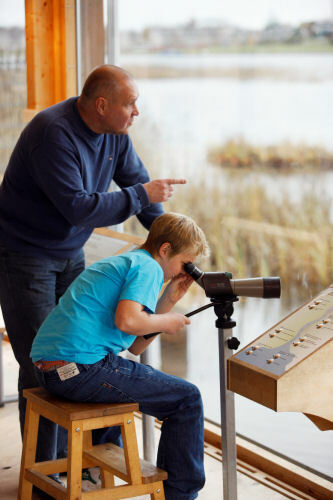 As well as exhibitions, many of these visitor centres also offer guided tours, themed evenings and nature trails. They also provide tips on walks and places to visit. 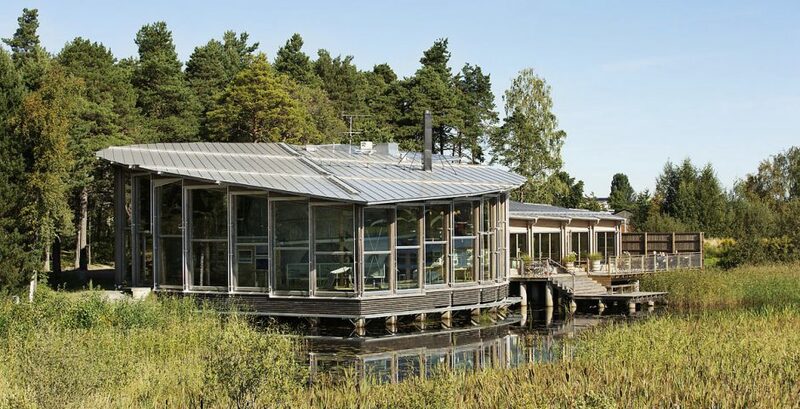 The Swedish Environmental Protection Agency has quality assured the visitor centres to ensure that they best meet visitors’ expectations. 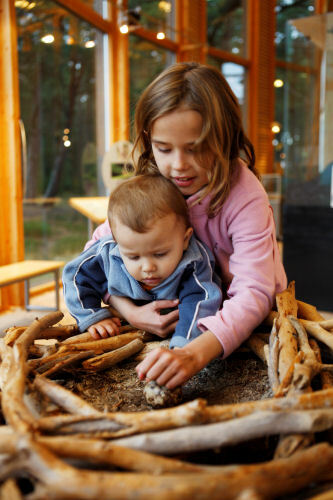 Naturum Värmland is one of the 25 centres that continue to enjoy the approval of the Swedish EPA. 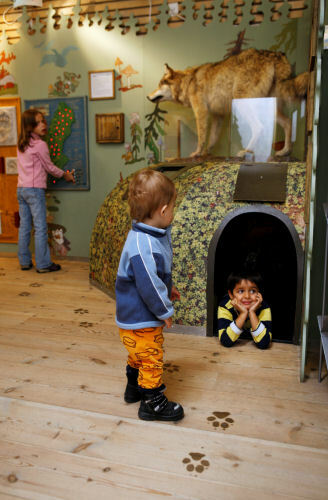 Sweden’s Naturum visitor centres have welcomed more than 1.1 million visitors in total over the past year. The visitors have been able to join over 4,000 different activities – everything from beaver safaris and potholing to flower walks and snow-shoe walks across marshes. 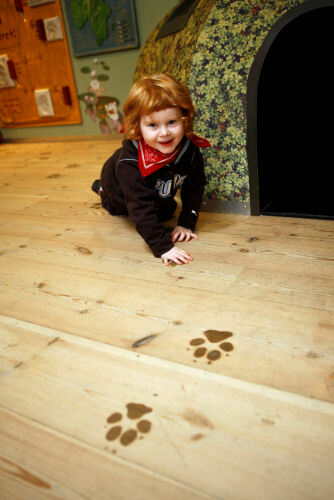 Over 1,000 school classes have visited a Naturum as part of their education. Come and listen to the talking pike and sniff some ants in our exciting exhibition on the nature of Värmland. You can also watch nature films in the auditorium, meet the famous she-wolf Ylva and learn more about the big predators: the wolf, bear, lynx and wolverine. Near the exhibition there is also information on the environment and the natural world, with tips on places to visit in the Värmland countryside. The goods on sale all have links with nature – birdsong CDs, attractive books, silver jewellery and wild soft toys. This is an ideal place to find presents for old and young alike. Naturally, our lovely café has a focus on all things home-made and organic. You can enjoy views of Mariebergsviken bay from your seat in the café, and in the summer you can sit out on the sunny jetty. 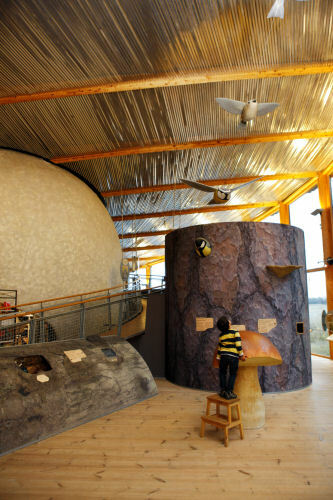 Over 1,000 school classes have visited a Naturum as part of their education.